The governing body of weightlifting has been warned that the sport risks exclusion from the 2024 Olympic Games if it does not provide a "satisfactory" report about how it is dealing with doping by December. "The IWF has until December 2017 to deliver a satisfactory report to the IOC on how they will address the massive doping problem this sport is facing," IOC president Thomas Bach told reporters. 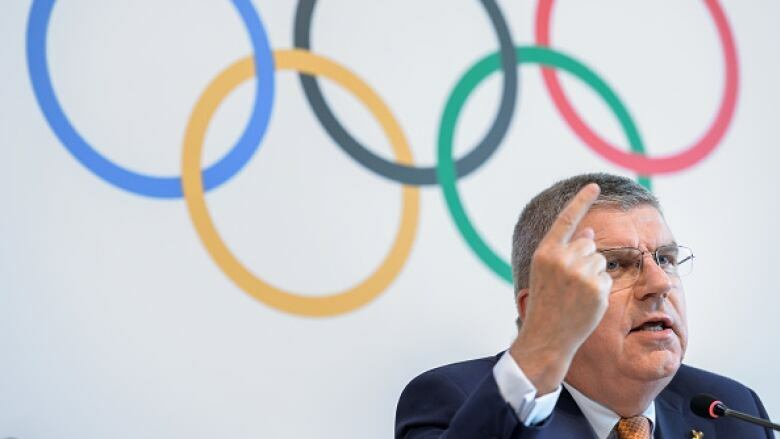 Bach said the report was a condition for weightlifting remaining among the 28 Olympic sports in 2024.